Rio Grande Ranchos is within short driving distance to the famous Rio Grande River with mountain views in most directions. Come explore the river and enjoy the fabulous fishing. This has some of the best waterfowl hunting in Southern Colorado! 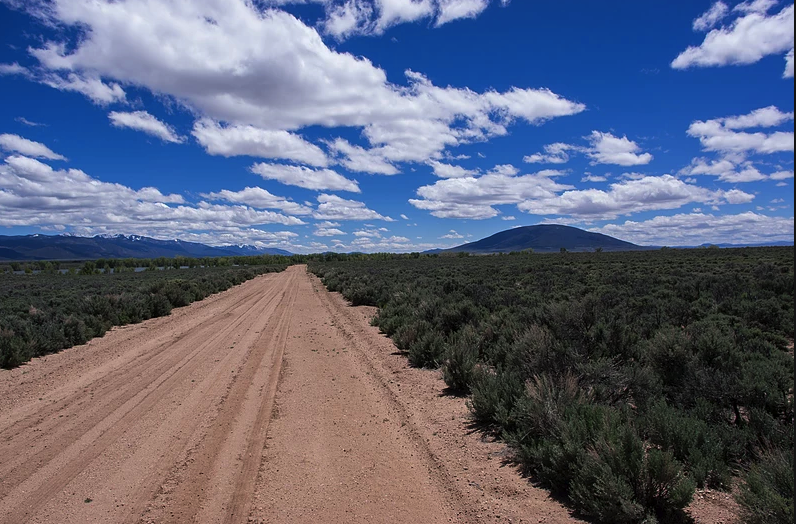 This property sits in the Rio Grande Ranchos subdivision of Costilla County, Colorado. 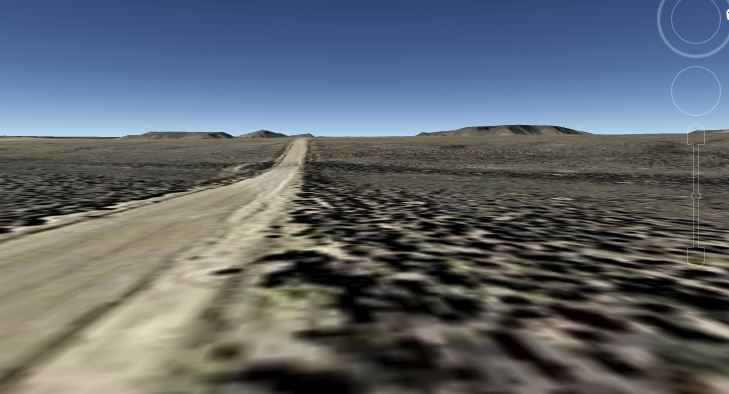 It is a mere 4 miles east of the Rio Grande River. 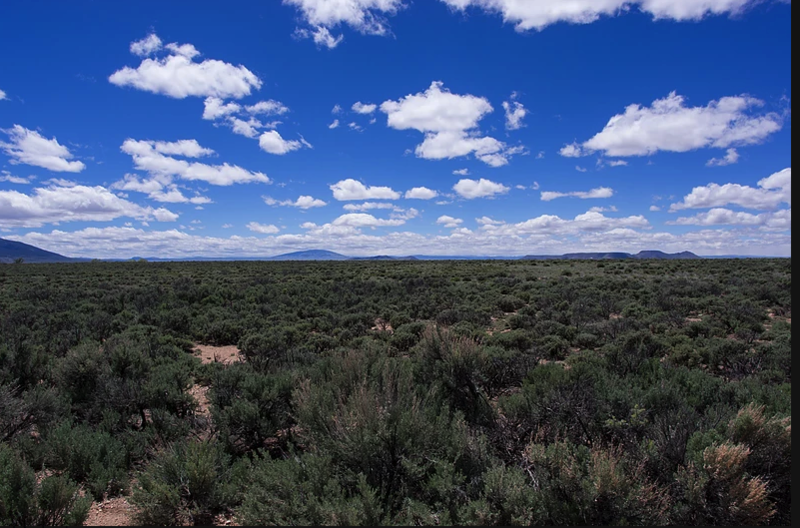 This property is also approximately 10 miles north of the Colorado/New Mexico border. The Eastdale Reservoir sits 9 miles to the Southeast from your property. 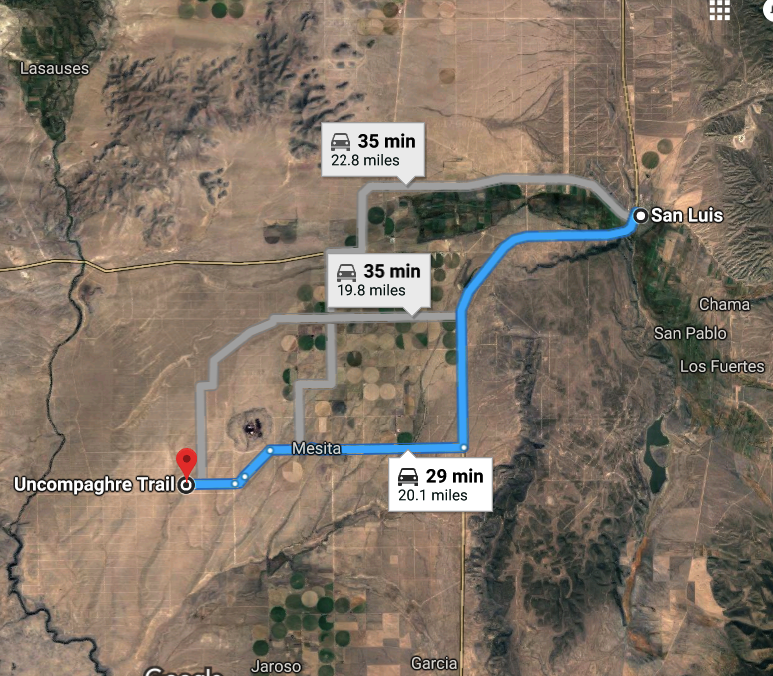 Located in southern Colorado, Costilla County, Colorado is 34 miles southwest of the town of Fort Garland. Fort Garland is approximately 200 miles south of Denver and approximately 200 miles north of Albuquerque. Just 15 miles east is the town of San Luis, the oldest town in Colorado, founded in 1851.